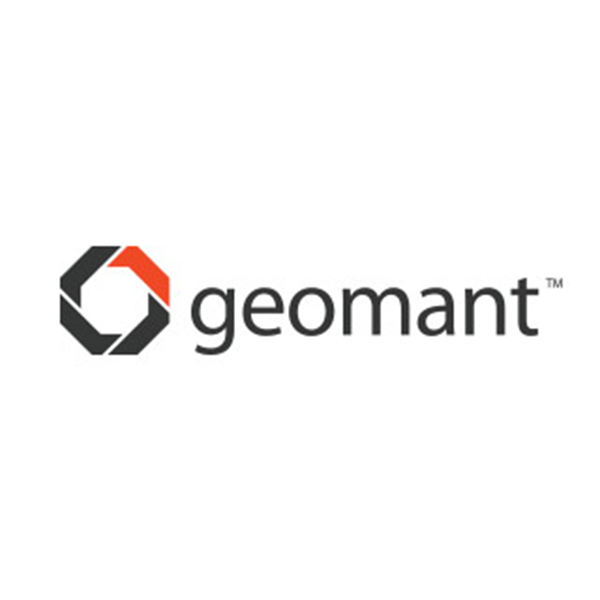 Geomant is an integrator of Unified Communication Systems and software developer for Contact Center. Geomant Group is one of the main regional partners of Avaya and Gold Communications Microsoft partner. Geomant call-center application Contact Expert for Lync is the only solution certified by Microsoft in Central and Eastern Europe.